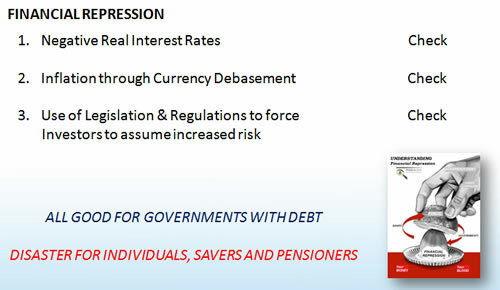 Unreported foreign accounts face penalties of 50% of the historical high balance of the account! The U.S. Treasury Department has confirmed that Hong Kong has signed an agreement to report certain financial account information directly to the IRS. Under the 2010 FATCA law (Foreign Account Tax Compliance Act), foreign banks must review their accounts and report any accounts with ties to the United States. Banks that fail to comply are subject to high withholding taxes and may find it difficult to continue to do business in global markets. 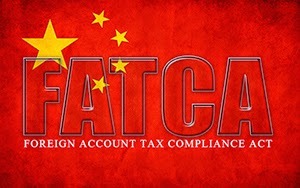 Over 40 countries have signed formal FATCA agreements with dozens more under negotiation. Hong Kong’s agreement, however, is a bit unusual. Most countries have crafted agreements that require the financial institution to report information to that institution’s domestic tax authority, which in turn sends it to the IRS. Many foreign countries are reluctant to have banks providing information directly to the United States. This entry was posted in Americans, Banks, Business Owners, CFC - Controlled Foreign Corporations, Compliance, Currency, Debt, Deceptions, Education, Expats, FATCA, Form 5471, Government, IRS, Tax, Uncategorized, US shareholders, USD by Adrian Rowles. Bookmark the permalink.